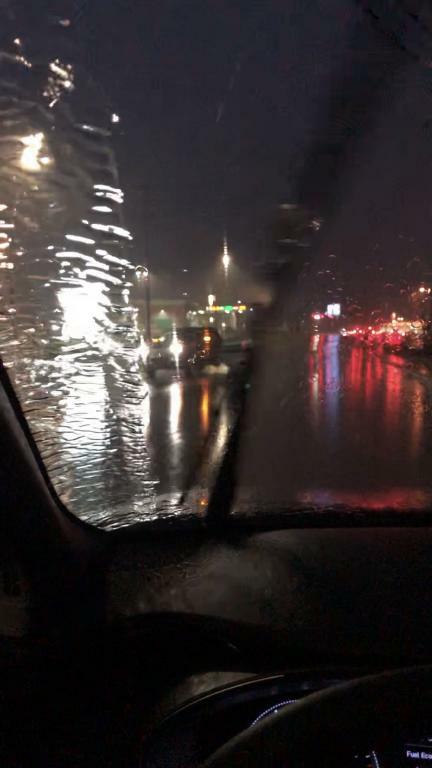 While driving in my new Santa Fe, when raining the rain pools on the left part of the windshield severely reducing visibility and making it very difficult to see. the windshield wipers don’t reach this area. I feel this is a safety issue and should be taken seriously. The picture included shows how the windshield looks all the time while raining, that spot never clears. This is unacceptable and makes me apprehensive to drive this in the rain.